Have you spotted some of our flighty new residents popping up around Masham? SWIFT DRINK AND TOUR on Wednesday 16th September at Masham Town Hall. Come along to the launch of the Swifts Sculpture Trail around Masham. Be the first to discover the locations of the ten new sculptures commissioned by Masham Arts Festival. Created by Yorkshire sculptors Michael Kusz, Jennifer Tetlow, Katherine Dereli, Adrian Wood and Gaynor Pearson, the sculptures have been installed near historic buildings around Masham. How many can you find? 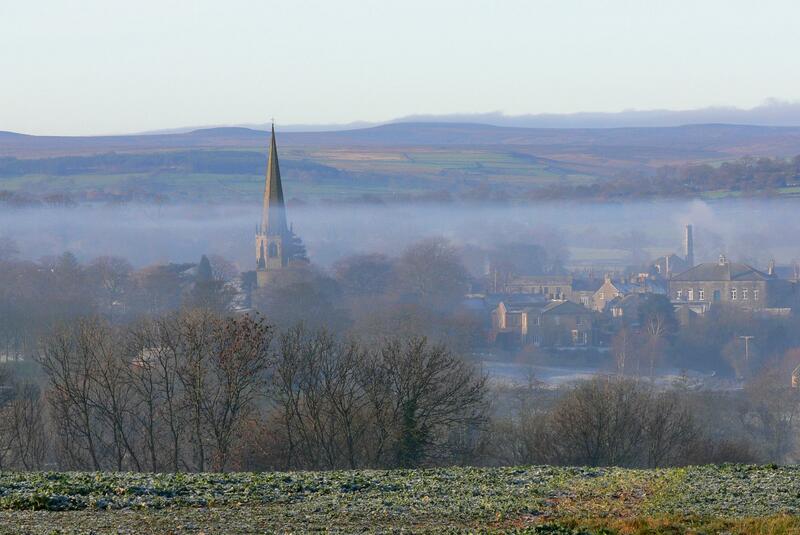 Meet at Masham Town Hall at 5.45pm on Wednesday 16th September for a short walking tour at 6pm, led by Ian Scott Massie to spot the sculptures and hear some of the stories behind their locations. At 6.30pm, return to Masham Town Hall for a swift drink and nibbles. This event is free but places are limited so please ensure you book now through Mashamshire Community Office, Tel: 01765 680 200 or email: info@visitmasham.com.